Take the pledge, follow the best practices, become a Ohio Clean Marina! The Ohio Clean Marinas Program is a proactive partnership designed to encourage marinas and boaters to use simple, innovative solutions to keep Ohio’s coastal and inland waterway resources clean. The program assists in protecting clean water and fresh air for generations of boaters to come. Put the clean boating philosophy into action and take the Clean Boater pledge! Ohio Clean Marinas eNewsletter Get updates on Clean Marinas and Clean Boater topics right in your inbox. 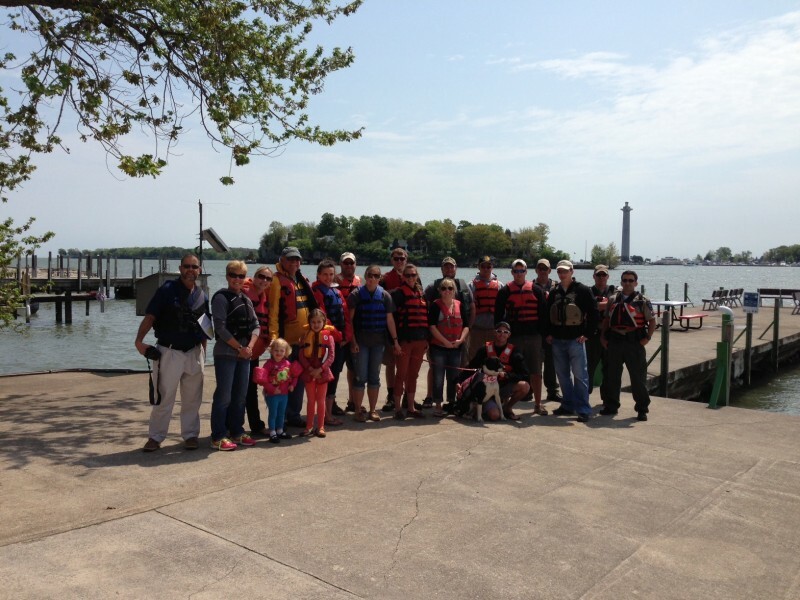 Buckeye Boater eNewsletter Updates from the Ohio Dept. of Natural Resources Division of Watercraft. Twine Line Ohio Sea Grant's magazine, covering research, education and outreach. Press Releases Clean Marinas and Clean Boater news hot off the virtual press. Learn about environmental best management practices for your marina by completing this first step to become a certified Clean Marina! The Ohio Marina Conference provides marina owners and operators with updates on environmental regulations and best practices. Use the box above to search for a certified Marina and get additional details like website and directions. Sign up for our monthly email newsletter, covering Ohio Clean Marinas, Ohio Sea Grant and Stone Lab research, education and outreach. 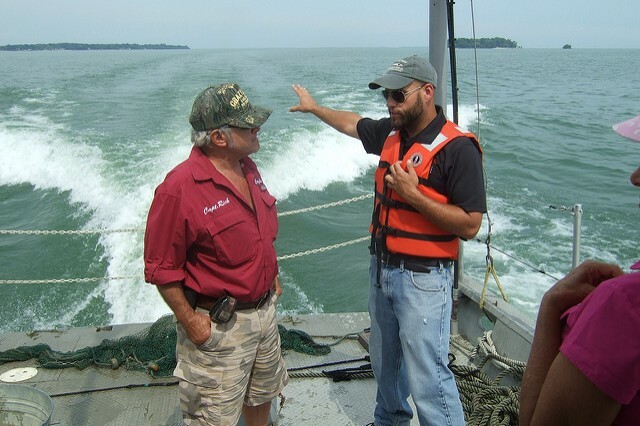 The Ohio Clean Marinas Program and Ohio Clean Boaters Program are implemented with financial assistance provided by the Coastal Zone Management Act of 1972, as amended, administered by the Office of Ocean and Coastal Resource Management, National Oceanic and Atmospheric Administration through the ODNR Office of Coastal Management and matched with Ohio Sea Grant College Program funds. 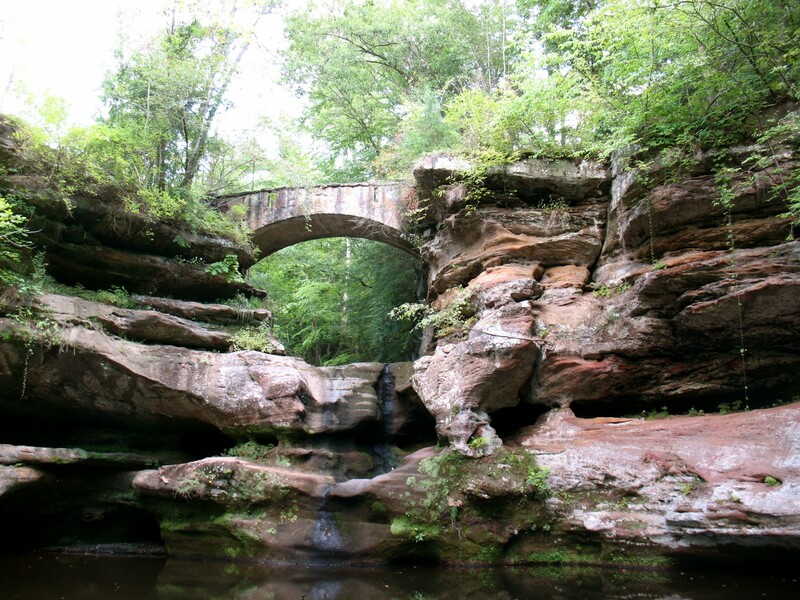 Funding for the statewide expansion is provided by the ODNR Division of Watercraft.